Ahh, Facebook. It's a place that can trigger the keyboard warrior in you and it's a place that can give you a lifetime's worth of LOLs. And if your newsfeeds look like ours, lately it's been the latter, thanks to Anna's Online Store. It sounds like your typical online store for anything under the sun. Except, it's not. 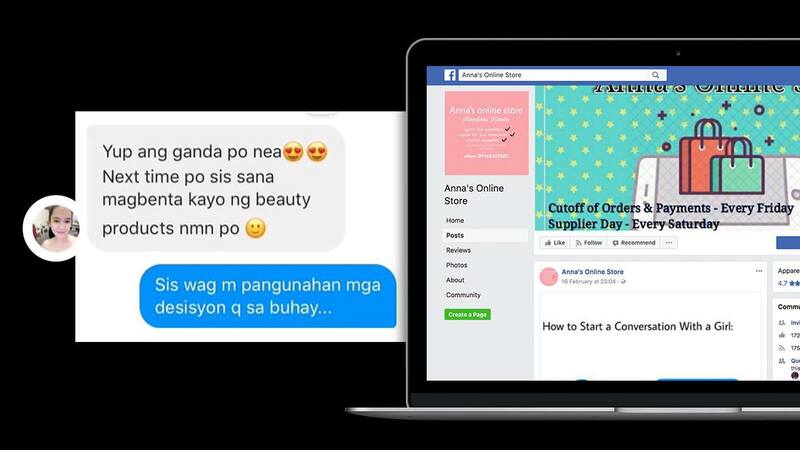 It's actually a parody of an online shop and how shoppers and sellers interact with each other when making a transaction—only funnier because, well, sometimes it's just so real. From buyers inquiring about prices ("Hm sis?") to seeing the strangest, most obscure things being sold, scrolling through Anna's Online Store is kind of like seeing a summary of everyone's experience from buying and selling on Facebook. The most LOL-inducing posts are screenshots of Anna's conversations with buyers—we imagine it's how online sellers would respond to buyers if they had no filter. Anna's Online Store has been around for just 11 days and it already has over 100,000 likes as of writing. 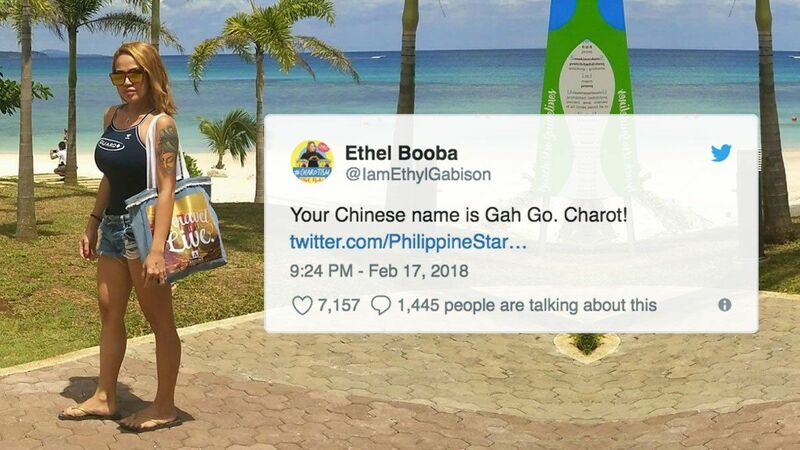 Below, we list the funniest posts from the page that got people talking (and rolling-on-the-floor-laughing). You ready to see what all the hype is all about? This may or may not be how online sellers actually feel about you tagging all your friends on their posts. Three words. Say it and we're sold. We're guessing Anna is just like your mom. Because honesty is the best policy. Sellers can get disappointed, too. Lesson learned: Don't try to tell Anna what to do. And the funniest post of all time. Note: We didn't include posts that may offend some readers. For more, youÂmay head over to Anna's Online Store's Facebook page directly. Enjoy.